Are You Getting Value from Your Investment in Learning and Development? You can probably relate to this leader’s concern. 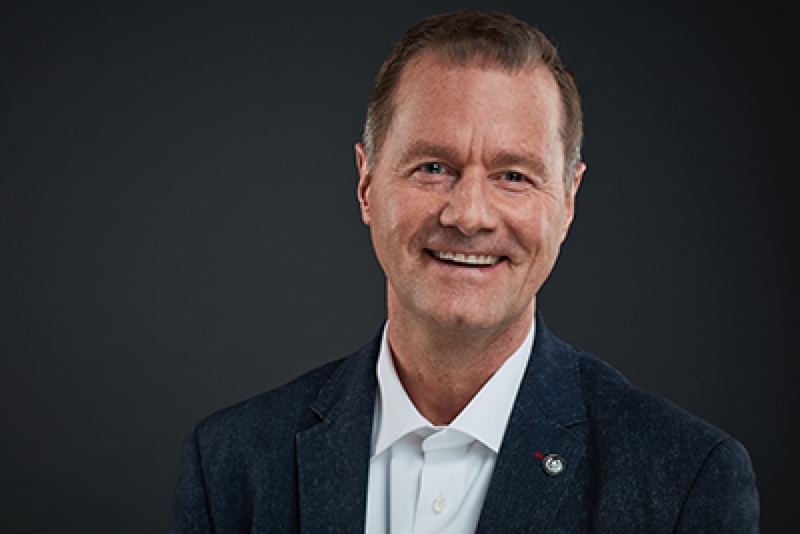 Even though learning and development is vital to an organization’s success, most companies are not getting sustained value for their investment in learning. 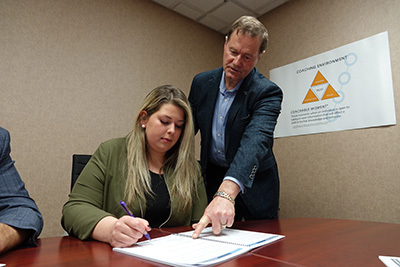 Research in human resources highlights that companies investing $1,500 or more per employee each year on training average 24 per cent higher profit margins than companies who invest less in training and development. In a recent gallop poll, 87 per cent of millennials claim professional development and career growth are very important. No question there is benefit from learning and development. Why then are most training efforts not returning more value back at work? One explanation may lie in how quickly we naturally forget what we’ve learned. 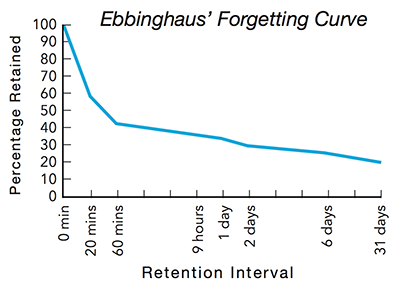 In 1885, a German psychologist, Herman Ebbinghaus proposed The Forgetting Curve. Unfortunately, most of what we learn and observe each day is released from our short-term memory to make way for other pressing information. This curve is still very relevant in today’s world of business learning and development, especially with the myriad of competing priorities employees are faced with. Without concentrated effort, any form of learning will be mostly lost in the buzz of everyday life. One study found that 12 per cent of learners said they apply the skills from training they receive. As a learning facilitator and coach, this causes me a lot of concern! As I work with government, volunteer and small to large businesses, I find most of them have very little planning, communication and structure to ensure application and sustainment of learning in their organization. The norm is that employees attend training programs with minimal pre-information, complete the session with soft action plans for implementation and have little structured support back at work to apply and sustain what they’ve learned. 1. Do a current state assessment to determine your readiness for applying and sustaining learning in your organization. 2. Create a vision for your future learning and development and align it to your organization’s values. 3. Develop and coach your leaders on how they can coach and model learning and development. 4. Do thorough needs assessment and coordinate timely learning at individual, team and organizational levels. 5. Build a system for immediate and sustained application of learning including communication plans, leadership support, sharing of knowledge and learning updates. 6. Break learning into small chunks and space them apart enough to allow for comprehension, application and sustained use. 7. Create measurement for learning effectiveness and monitor progress at periodic intervals. Invest in these seven elements to achieve great results for your organization and its employees! REFINED Magazine is the premier city lifestyle magazine celebrating Saskatchewan's two largest cities - Regina and Saskatoon - and "surprisingly unexpected" Moose Jaw. Distributed quarterly, REFINED reaches active, affluent and sophisticated consumers. Through a unique blend of journalistic excellence and inspirational aesthetics, REFINED profiles city personalities, arts, fashion, home décor, dining, travel and leisure information and brands. © 2019 Refined - All rights reserved. Metrics Online Marketing.